Who Is Orion State Licensing? We are the nation’s premier full-service collection license assistance company. For over a decade, we have specialized in providing affordable, multi-state collection licensing assistance to collection agencies and debt collection companies seeking to expand their business into other states and the District of Columbia. We have worked with hundreds of companies to assist with their state licensing needs, and have established a reputation as an expert licensing service. Our professional team can assist you in getting your collection license quickly at a cost-efficient price. Our straightforward approach to the collection licensing process will help you navigate the intricacies of the different collection licensing requirements in each state and make the process of getting your collection license as expedient as possible. Full-Service Collection License Assistance: Undertaking a national collection licensing strategy is too large of an investment in time and money to trust to just anyone. You need a company that is knowledgeable and proactive. We understand that you expect accountability and results, which is why you will always know the exact status of your collection license applications with Orion State Licensing. Customized State Collection Licensing Plans: Orion can help your collection company get licensed in all 50 states, but we are not a one-size-fits-all collection licensing company. We listen to your specific needs and use your specific situation to assist in developing a collection licensing plan that is right for you. Physical Office and Key People Services: For states that require a local key person or qualified manager, Orion State Licensing regularly assists collection companies with finding out-of-state collection personnel. Through our years of experience locating out-of-state collection personnel and office locations, we have created a network of key personnel and property managers, ready to assist you. Business Plans and Other Supporting Documents: A correctly completed collection license application is just one step in obtaining your license. Orion Licensing can assist you with creating or organizing all the supporting documents you will need, such as business plans, quality control plans, grievance policies and other documents. 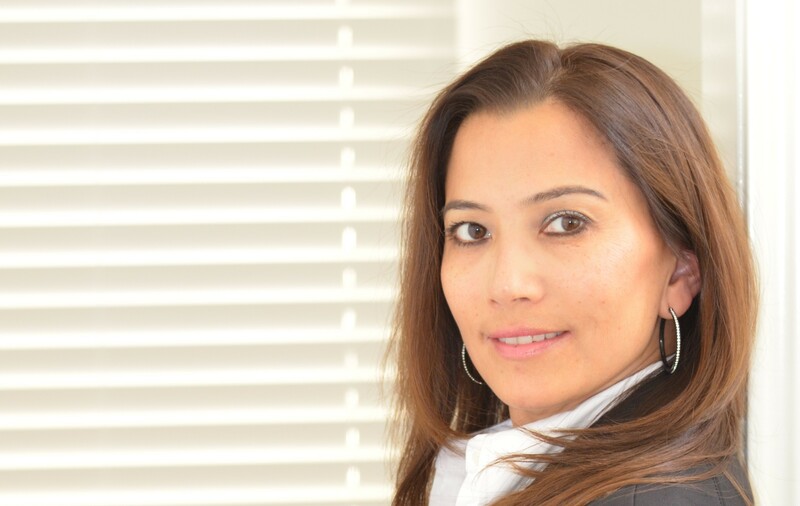 Janet Lopez is the founder and CEO of Orion State Licensing, Inc. Ms. Lopez has worked in the licensing and compliance industries since 1997. She has served as licensing and compliance officer for several national companies, managing their licensing and assisting with their state regulatory compliance audits. Ms. Lopez holds a Bachelor of Arts degree from the University of California, Irvine. 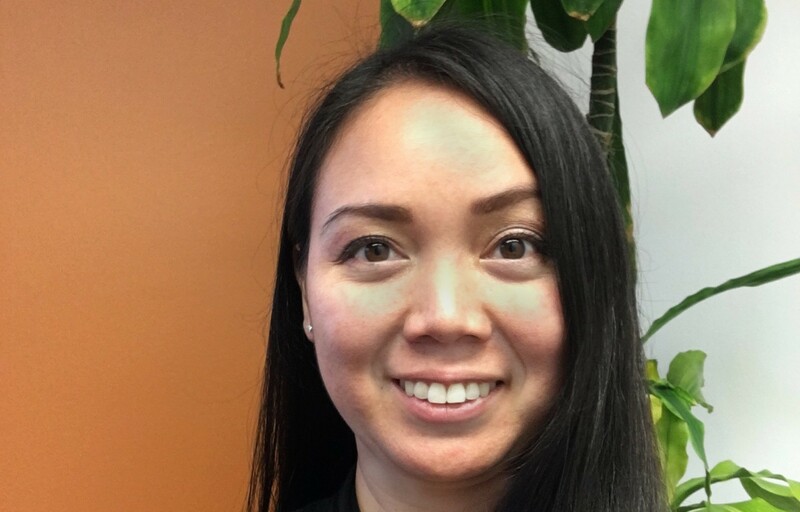 Colleen Pillarina is responsible for many of Orion's day-to-day operations, and acts as project manager for multiple administrative and client-facing tasks simultaneously. With experience in the licensing industry dating back to 2005, Colleen works directly with many of Orion's clients. She holds bachelor's degrees in both Political Science and Psychology from the University of California, Riverside. We just got a telephone call from the Arizona Department of Financial Institutions . . . Our License has been approved! Thanks! This is pure testimonial to your efficiency! With Janet’s assistance, our company is now in 50 states and we are HUD approved! Great Job! I highly recommend Janet. We started our license process with another company, but after months of waiting and no progress, we decided to call Janet and have never been happier.